My husband and I use an amazing app called Goodbudget to track our expenditure – blog post about this coming soon. I tend to find I am good at entering everything I spend for about three weeks, then the last week goes to pot a bit. As such, I am vowing to tracking everything for the whole of August. I have no excuses… my gym is in my garage! I just can’t find the motivation lately. Time to just do it… once I get back into the rhythm, I know I will love it, it’s just finding that initial ‘push’. Going to to be totally selfish here… last month, my husband and I had a long-awaited date night and it was the most fun ever. As such, my goal is to have two date nights in August. It is the Fringe, after all. Hope I can achieve this one! Have you set any August 2018 goals? I would love to hear them. Thanks Emma. 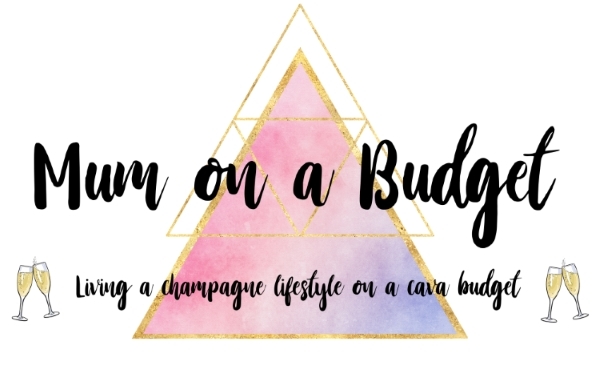 Goodbudget has definitely been a game changer for me – really makes me think about how I am spending my money. Definitely going to write a blog post about how I use it soon. Ah I love the Fringe! Been a few times but not since having my daughter. Hope you manage to have those date nights. Might check out that budgeting app too. Thanks Melissa! Just have to butter up the grandparents in the hope they will babysit! I’m with you on the budget tracking, I do so well updating it every few days (I use EveryDollar website) and then the last 10 days or so of the month its like I completely forget and rush to update it on the last day. I’m gradually finding my rhythm with working out, its not quite a habit yet but its no longer a chore! Thanks for joining in with the linky! The Fringe sounds amazing! I hope you manage to get a babysitter so you can both attend! I hope things are going well! I need to keep a much tighter rein over my spending habits, so will watch with interest.